Madonna piercings are fantastic way to marry modern style with a classic look. These have a distinctive off-centre placement and get their name from the badass pop legend herself, who had a beauty mark on the right side of her upper lip. These are perfect for expressing a confident and cheeky tone of sensuality. 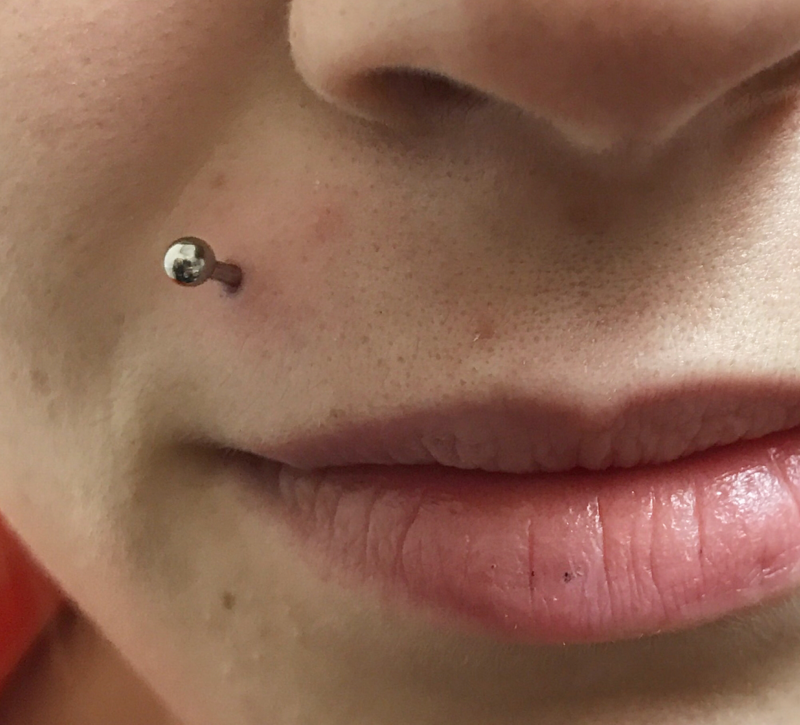 Similar to this is the Monroe piercing – same idea except on the left – which references Marilyn’s iconic birthmark. 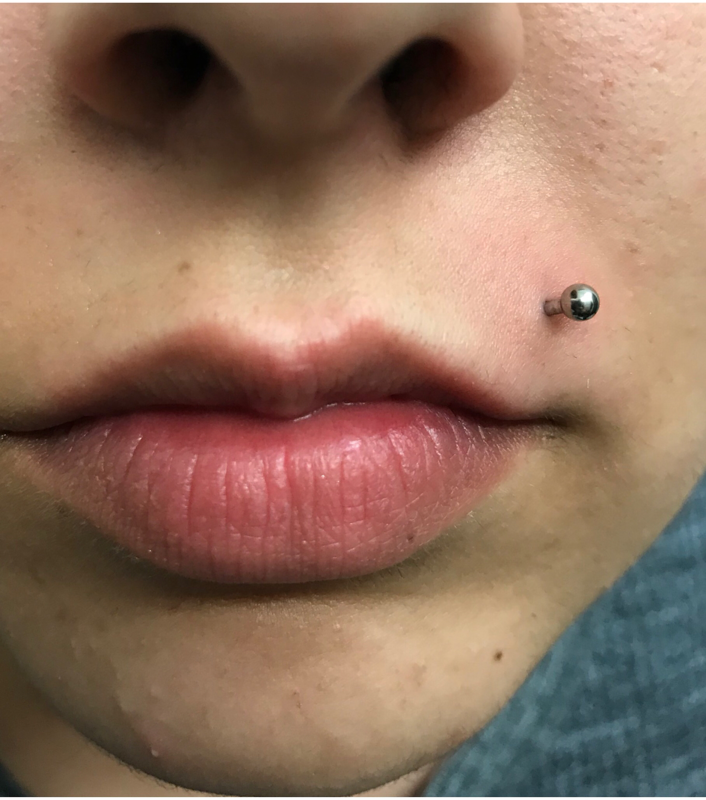 Madonnas/Monroes are usually finished off with a small to medium gauge labret or barbell stud. 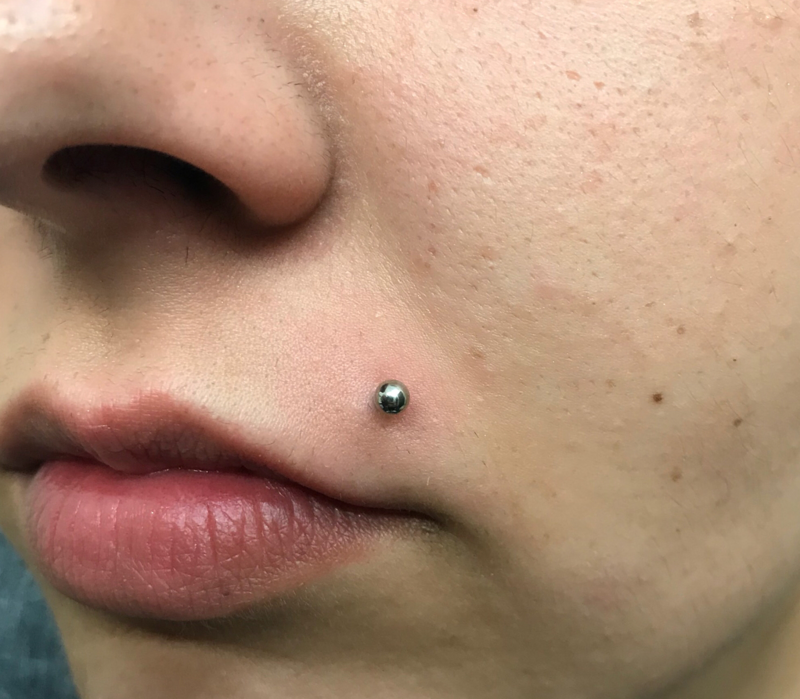 There’s no specific place this piercing has to go, people generally experiment with a range of slightly different places on either side of the upper lip. If you’re unsure of what works for you, ask the piercing artist for some advice based on the anatomy of your face. These are versatile piercings. You can get two alongside each other on the same side (double madonna), below the lower lip (reverse madonna), or both sides of the upper lip (angel bites). These can also be complemented well by other mouth piercings, such as the labret or medusa., or indeed with lip or nose rings. While these are predominantly worn by women, it’s not uncommon for men to get them. Guys will usually opt for a spiky stud or get both sides done, playing around with placement and style. 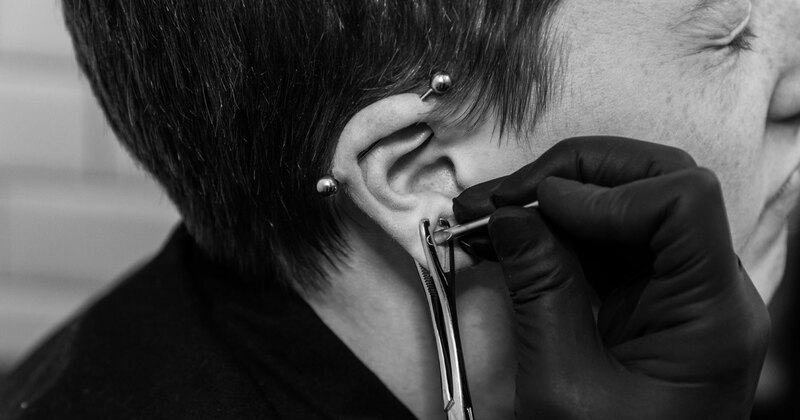 Although these piercings may seem pretty straightforward, there are plenty of considerations to do with gum and nerve damage that requires a professional artist to do them. The entire process of actually doing the piercing should last no more than ten seconds. Keep in mind that there will be a good bit of swelling on the lip during the days after – so don’t get this one done the day before a big public event! Not like it’s ever really a bad idea, but in the days running up to getting a madonna piercing you should take special care to brush your teeth well and rinse out your mouth with mouthwash. 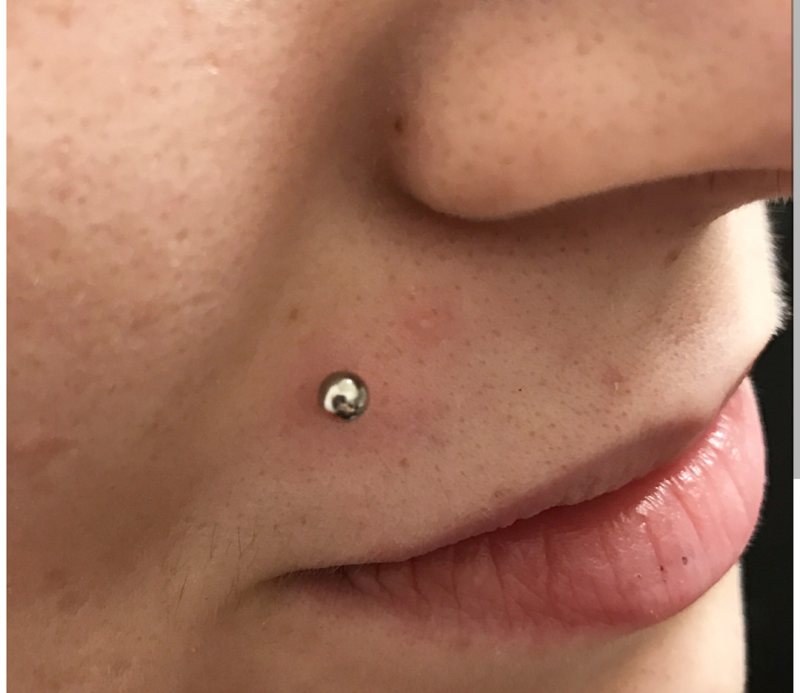 The less bad bacteria lying around when the piercing gets done, the more effective the healing process will be and the better the piercing will look ultimately. You’ll need to avoid sugary snacks, spicy food and smoking during the days after getting pierced as these will all aggravate the wound.